Stress is often defined as a normal physical response to events that make you feel threatened or upset the balance of things in some way. The body has a way of protecting you in these times; this is known as the fight-or-flight, or stress, response. And stress doesn’t always have to be bad. Good stress allows you to stay alert and focused. But bad stress has the potential to damage your overall well-being which is why it is important to be able to recognize the signs of stress and then actively find ways to reduce the bad stress in your life. Learn more about spotting the signs of stress in this video. Physical symptoms are typically the first signs of stress that people notice. If you start to notice any of the physical, behavioral or intellectual signs of stress, it is important to find a way to stay calm to improve your overall wellbeing. 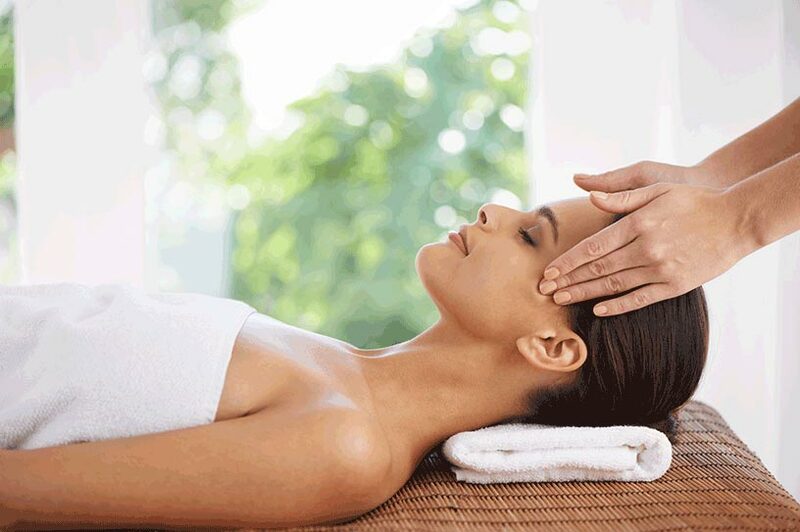 If stress is negatively affecting your life, regular massages from West Garden Spa can help. Regular massages are a fantastic way to alleviate stress. They ease muscle tension, are extremely relaxing, give you a break from the worries in your life, feel amazing and give you a rush of endorphins which make you happy. As the premier Asian massage parlor in NYC, we help you relax and get rid of your stress for good. Call 212.244.7711 to learn more or schedule your appointment. Our Asian massage parlor is conveniently located in Midtown Manhattan only minutes from Penn Station on 30th between 7th and 8th Avenue.